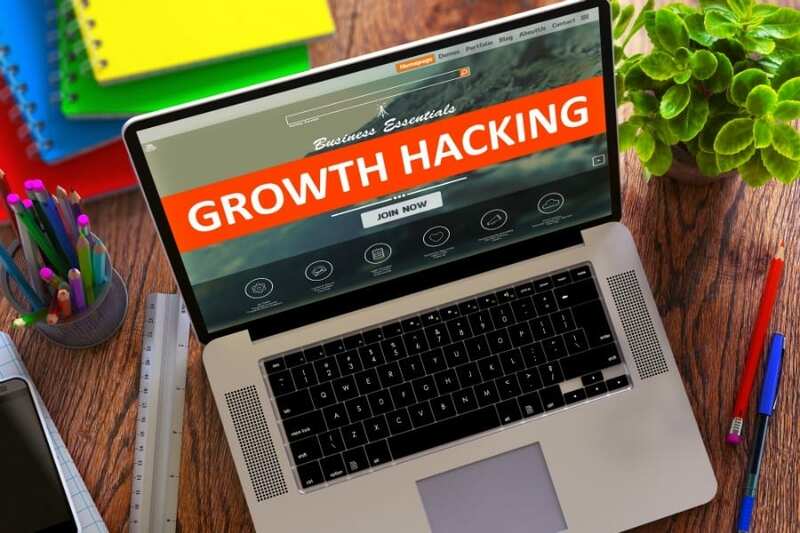 Read our first article "What is Growth Hacking (Part 1)" to get additional information on this topic. At Comrade Web Agency, we pride ourselves on coming up with custom “hacks” for our clients. We take the time to get to know each client, the employees, the product, the history and everything else that makes that company unique. We then use known marketing strategies, customize and test them with the client’s current consumer base. Here are just a few of our favorite growth hacking experiences. Starting with a static existing site, we began by conducting a complete rebranding of www.schaumburgdentalstudio.com. After meeting Dr. Jig and his team, it was clear that the friendly demeanor and personalized approach to dental care were lost in their existing marketing and branding efforts. After several months of research and testing, SDS went through a complete brand revival. A new logo was designed, consistent messaging was established through powerful promotional videos, and accounts were created on various social media platforms. Finally, a new, dual – purpose, website was built to cater to existing clients with daily updates andpotential new patients with promotional offers. When we partnered with Granite Selection, formerly known as paylessforgranite.com, we wanted to shed that identity and become known as the company with the largest selection of stones, highest quality of customer service, most advanced technologies, fast and professional installations AND competitive pricing. We started with a complete redesign of the website which included extensive A/B testing. We also established a new brand based on customer feedback, made the site mobile responsive, and created interactive tools like a custom 30-second Quick Quote calculator, kitchen visualizer tool, and stone selector. We also established a helpful blog with design ideas, care tips, and guidance for finding the right stone type for you and updated their “Recent Projects” page. RNM Recruiting is a technology permanent placement firm who specializes in placing passive, yet highly talented applicants with companies who would have otherwise overlooked them due to their lack of aggressiveness. We were hired by RNM Recruiting to update their existing, dated site. In addition to bringing them into the 21st century and make them more attractive to technology businesses with mobile responsive capabilities, interactive map features, and streamlined design, we also helped them rebrand themselves with a new logo, tagline, and icon that better represented the company and their goals. We then ensured that this new branding was consistent from their site and promotional content. Additionally, inspired by the effectiveness of the Comrade Web website, RNM Recruiting sought to create a more casual, approachable online aesthetic. How Much Should Lawyers Spend On Marketing?